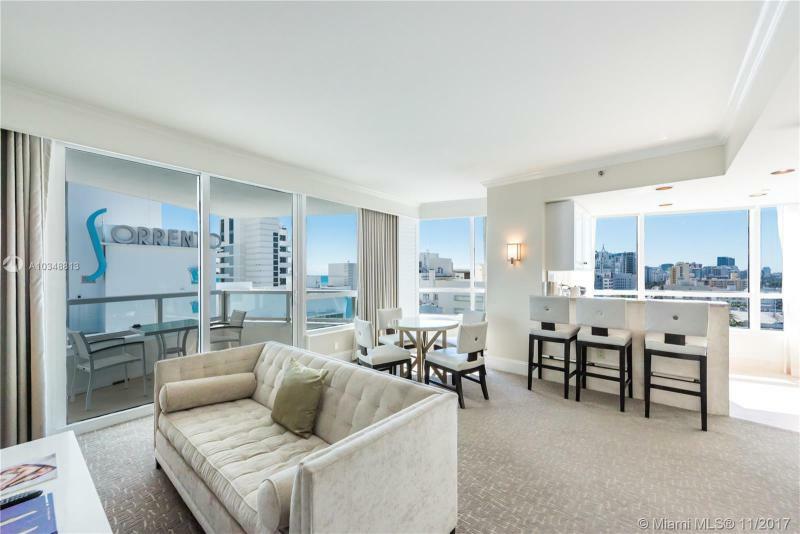 The Fontainebleau condo in Miami Beach is a premiere luxury high-rise with sleek designs with modern residential features and comforts. 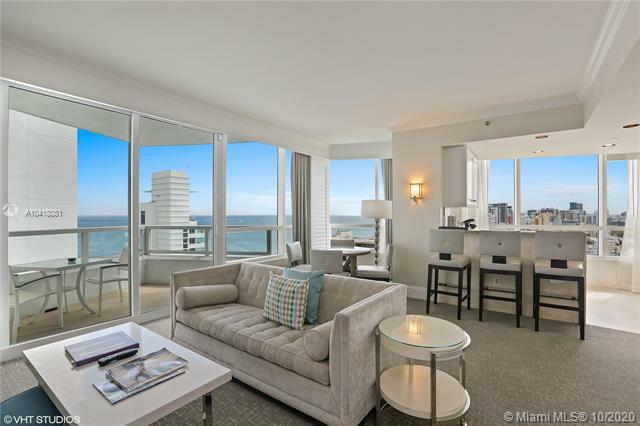 The condo's innovative design allows for panoramic views of the beautiful waters of the Atlantic Ocean and Biscayne Bay. 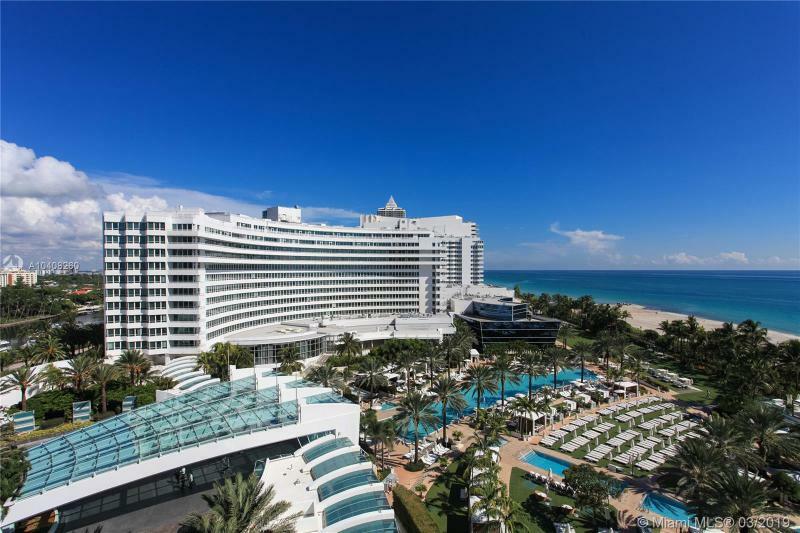 Being that the Fontainebleau was only built in 2005, its architecture and fixtures are state-of-the-art, incorporating the latest fashions in design and high-level technology. 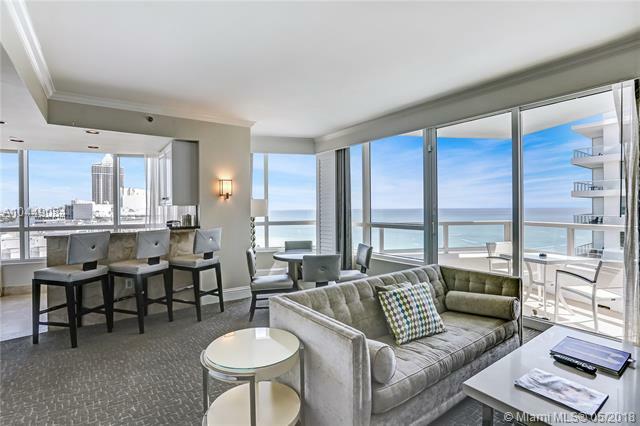 This condo-hotel is operated by the world famous Hilton Hotel chain, and offers lavish, luxury resort-style living. 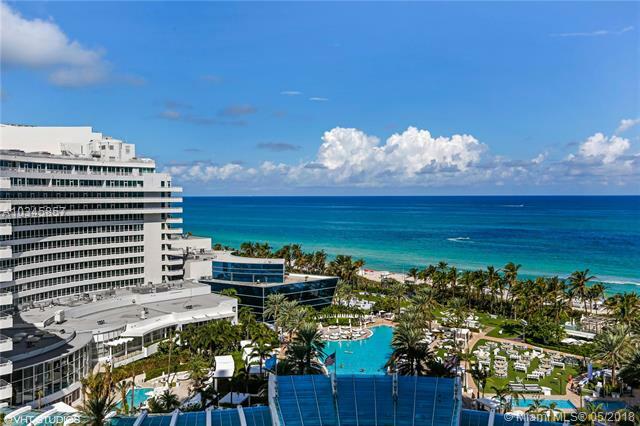 The Fontainebleau offers a host of amenities and features that puts this luxury Miami Beach condo above the rest. 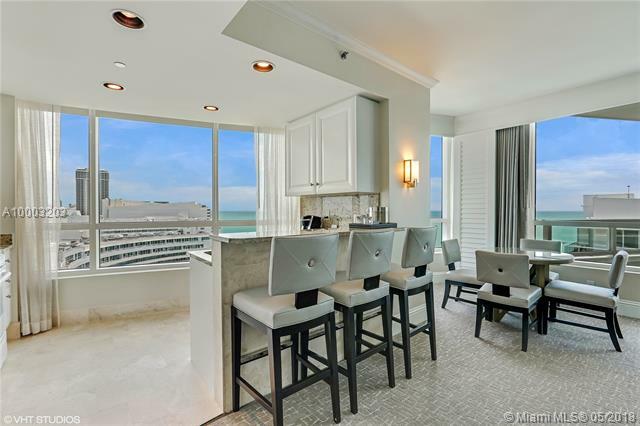 Each residence features fully furnished and accessorized units, flat screen televisions, king-sized beds, natural Berber carpeting, Jerusalem stone flooring, granite kitchen countertops, stone finish bars and deluxe marble bathrooms. 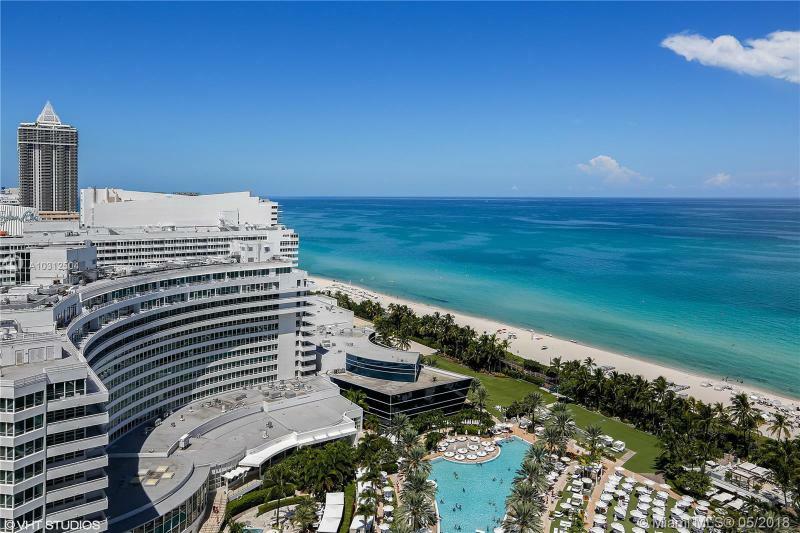 The Fontainebleau also offers eighteen acres of recreation area, a water playground, housekeeping and room service, illuminated tennis courts, a world-class fitness and spa facility, 24-hour concierge and security, an activity center for children and a shopping mall. Living in sunny Miami Beach has its perks as well. 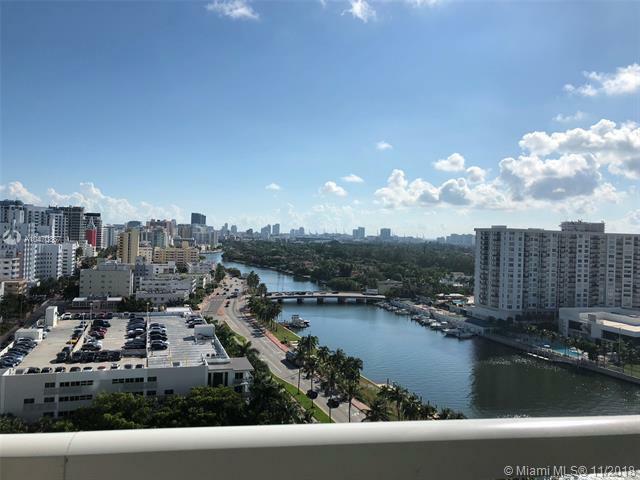 The Fontainebleau luxury condo's close proximity to some of the nicest shops and finest dining in South Florida is one of its greatest appeals. 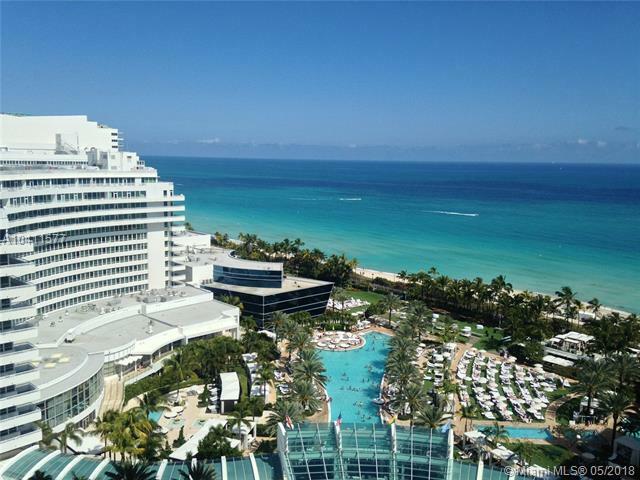 Not to mention, Fontainebleau residents are only steps from the white sands and blue waters of world famous Miami Beach and Atlantic Ocean. 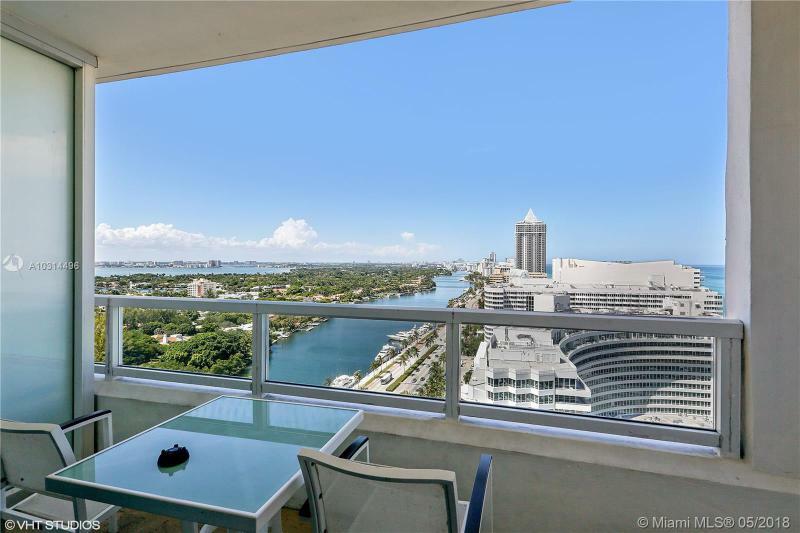 This condo is also conveniently located near Pine Tree Park, the Miami Beach Golf Club and La Gorce Country Club. 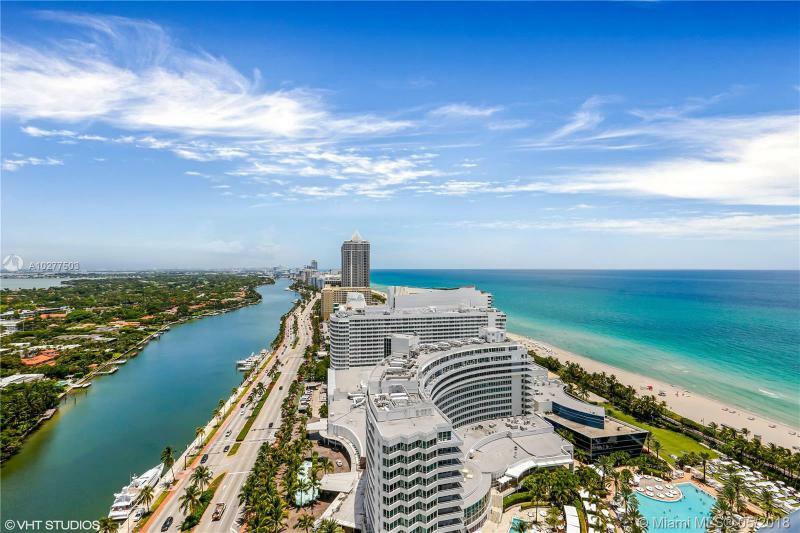 1,200 feet of white sand oceanfront beach to bask in the Florida sunshine, or participate in all sorts of watersports, from jet skiing to parasailing. Room service, maid service, turndown service, laundry/dry cleaning service, valet parking.